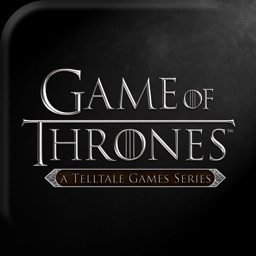 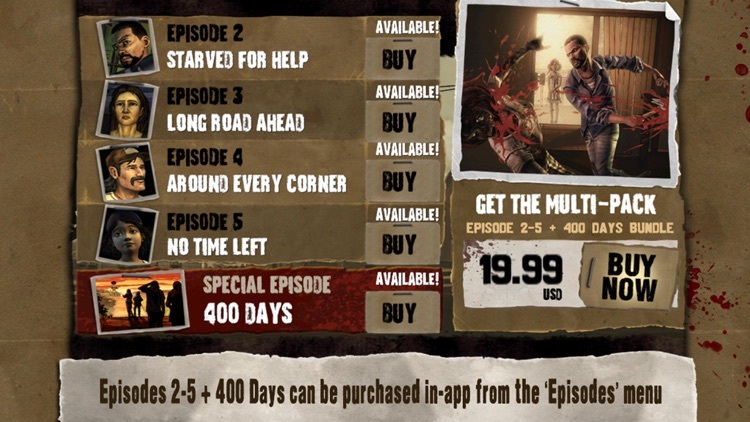 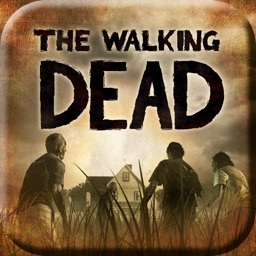 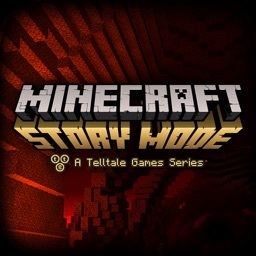 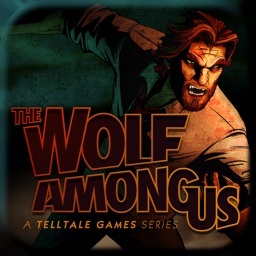 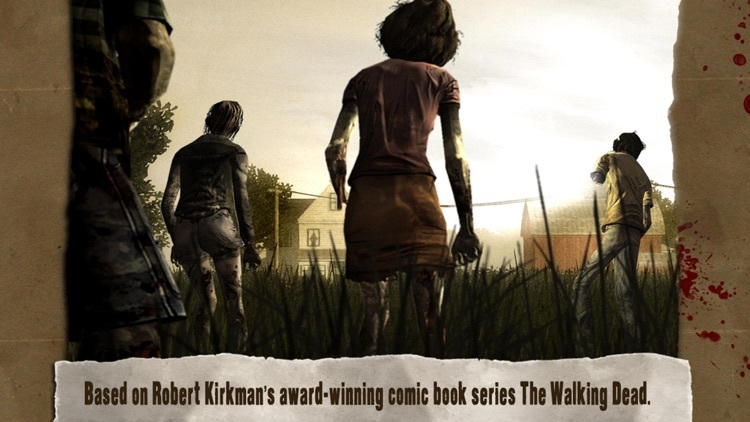 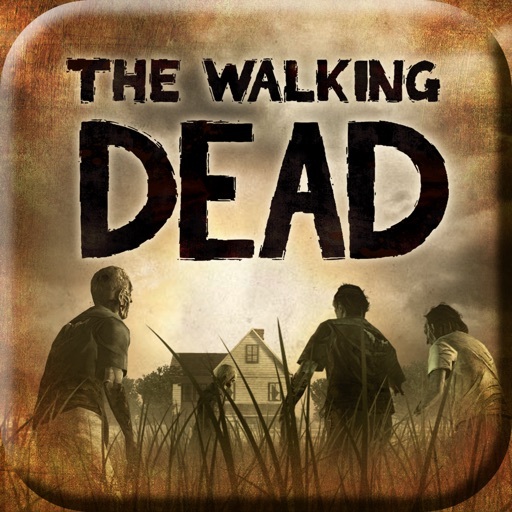 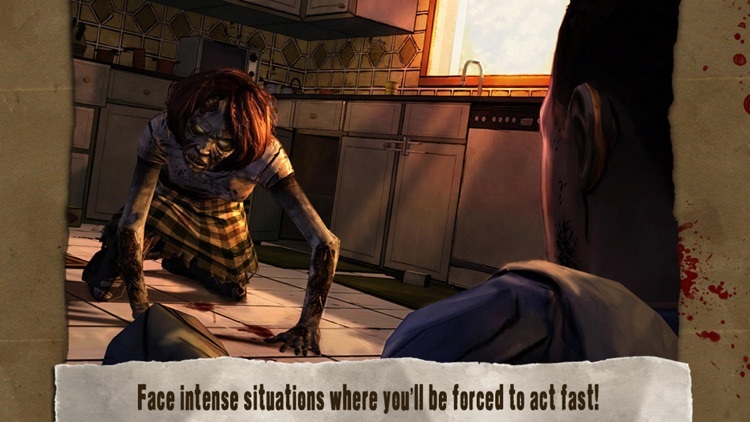 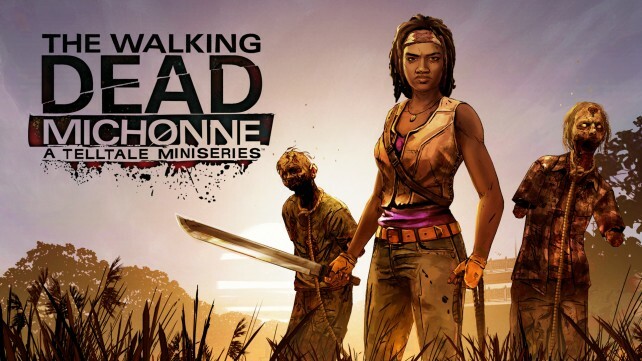 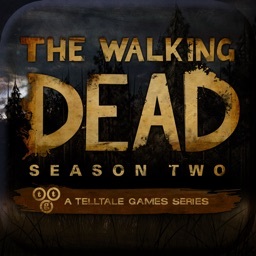 TellTale reinvents itself with a cinematic adventure based on the world of The Walking Dead. 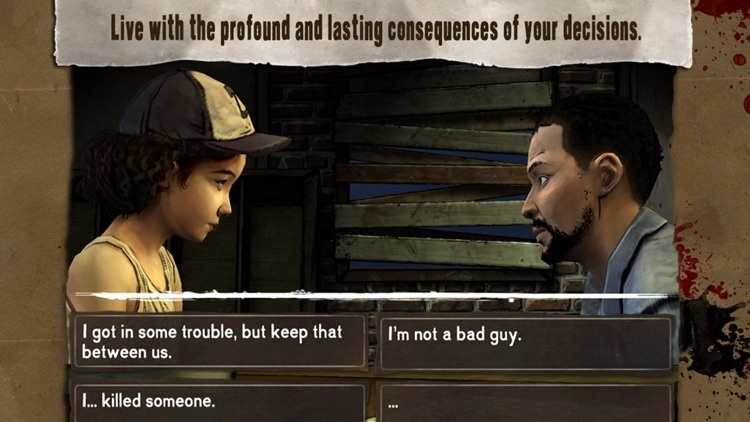 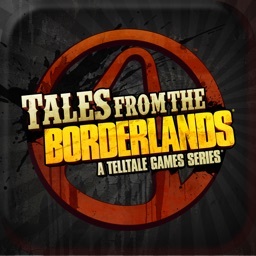 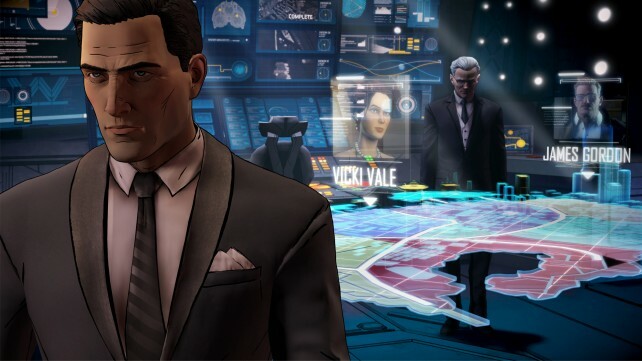 Prepare to make tough decisions, and experience the consequences in this episodic adventure. 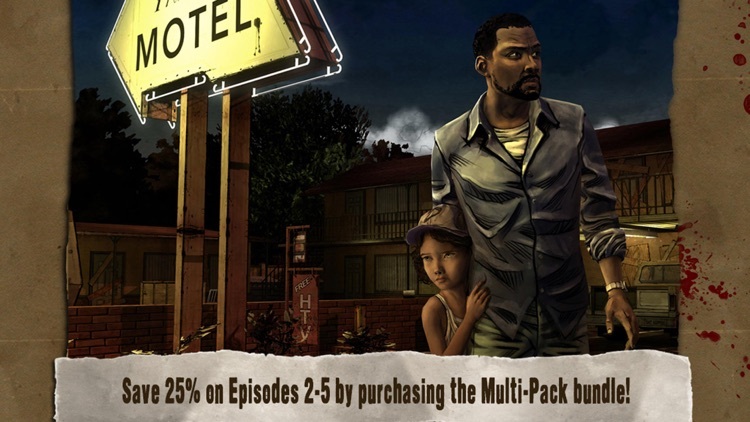 Play as Lee Everett, and try to survive the zombie apocalypse in which those still living are more frightening than the undead.